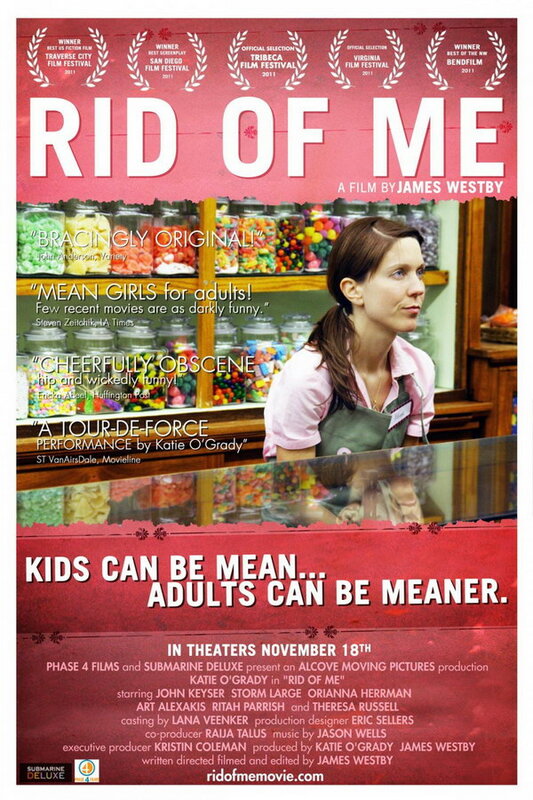 Rid of Me font here refers to the font used in the poster of Rid of Me, which is a 2011 comedy movie that charts the emotional breakdown and rebirth of a women ripe for self-discovery. The font used for the movie title in the poster is probably Trade Gothic Bold designed by Jackson Burke in 1948. The font is a commercial one and you can view more details about it here. The Trade Gothic font identified above is not available for free, please follow the link above and purchase the font. Meanwhile, you can take a look at our collection of fonts for cars, pop music and apparel as well as round-ups of new & fresh fonts around the web. In addition to Rid of Me, Trade Gothic typeface is also used in the following logos, movie posters or album covers etc., including: Catfish: The TV Show, The 40-Year-Old Virgin, Nautica, Feels Like Carolina, Underclass Hero, Ben Behind His Voices, Starships, Bohemian Rhapsody, YouTube, United Way, Lone Survivor, Trouble with the Curve, Survivor Series.